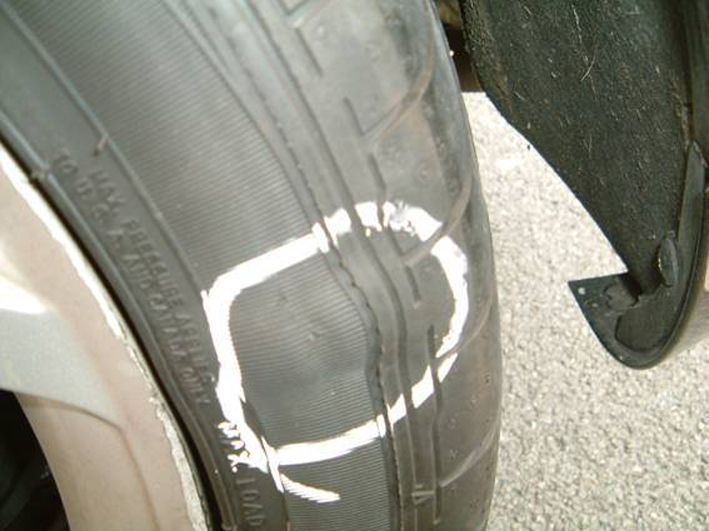 Having a bulging tyre – a lump in the side of the tyre – should prompt drivers to take immediate action. Tyres lead a tough life. They’re subjected to a variety punishments from Britain’s ravaged roads, with potholes, crumbling verges, speed bumps and aggressive kerbs all taking their toll. The result can see a bulge, typically about the size of the top of an egg, appear. 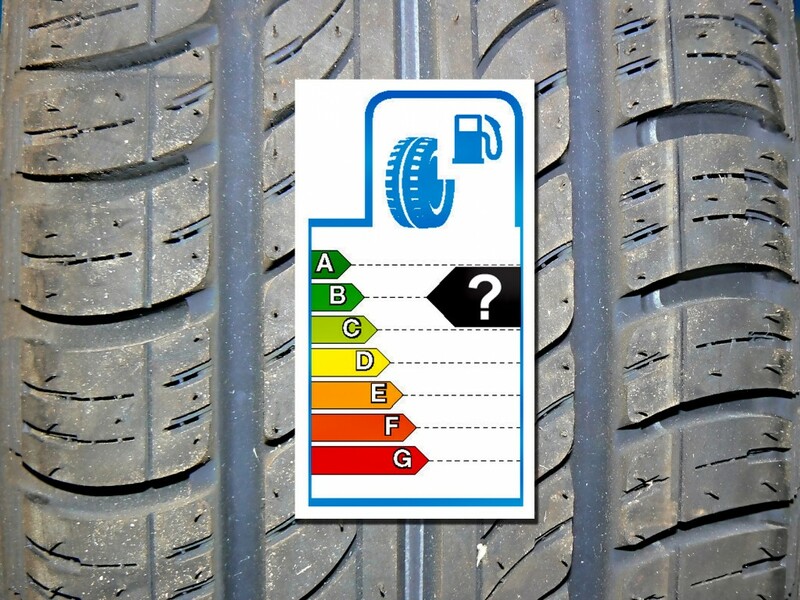 It means the materials within the tough sidewall have been weakened. The next thing that could happen is the bulging tyre suffers a blow out – effectively explodes – and that could possibly lead to a loss of control of the car.